Queen Lili‘uokalani’s reign was fraught with political power struggles and rumors of overthrow. The 1890 McKinley Tariff Act created an economic depression. 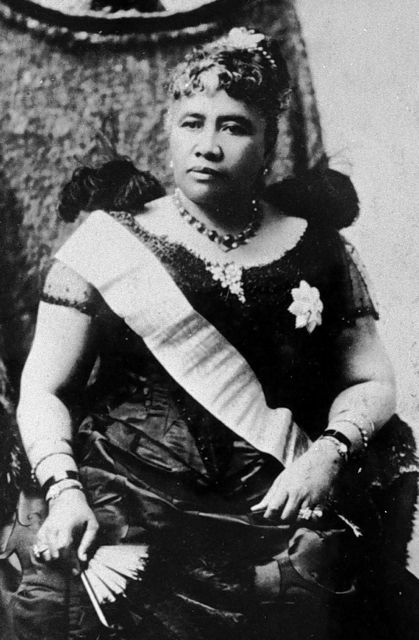 On January 14, 1893, the Queen proclaimed her intent to reinstate the lawful constitution in response to calls by the people and political organizations, in particular the Hui Kalai‘aina (Hawaiian Political Association). 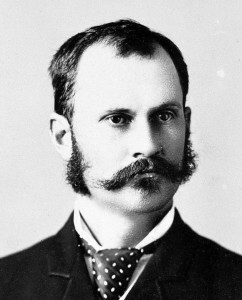 In reaction, Lorrin Thurston organized a small group of insurgents into a Committee of Safety to plan for the ultimate takeover of the government and to secure annexation to the United States. The so-called Committee of Safety sought support from U.S. Minister John L. Stevens on January 16, 1893 to order the landing of U.S. troops to protect the insurgents while they prepared for the annexation of the Hawaiian Islands to the United States by a voluntary treaty of cession. I, Lili‘uokalani, by the Grace of God, and under the Constitution of the Hawaiian Kingdom, Queen, do hereby solemnly protest against any and all acts done against myself and the constitutional Government of the Hawaiian Kingdom by certain persons claiming to have established a Provisional Government of and for this Kingdom. That I yield to the superior force of the United States of America whose Minister Plenipotentiary, His Excellency John L. Stevens, has caused United States troops to be landed at Honolulu and declared that he would support the said Provisional Government. Now to avoid any collision of armed forces, and perhaps the loss of life, I do this under protest, and impelled by said force yield my authority until such time as the Government of the United States shall, upon facts being presented to it, undo the action of its representative and reinstate me in the authority which I claim as the constitutional sovereign of the Hawaiian Islands. Done at Honolulu this 17th day of January, A.D. 1893. 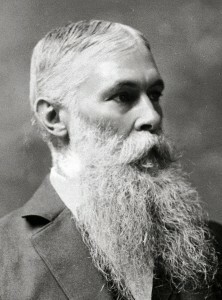 Samuel Parker, Minister of Foreign Affairs. Wm. 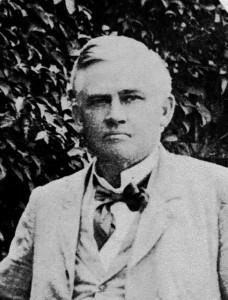 H. Cornwell, Minister of Finance. John. F. Colburn, Minister of the Interior. 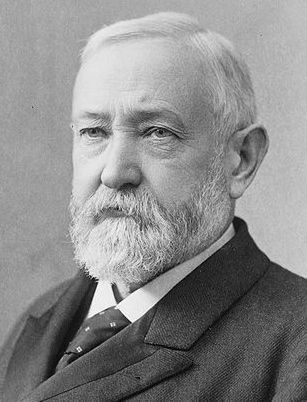 In complete disregard of the Queen’s protest and assignment of executive power, the Provisional Government and Secretary of State James Blaine signed a treaty on February 14, 1893 at Washington, D.C. President Benjamin Harrison submitted the treaty to the United States Senate for ratification in accordance with the U.S. Constitution. 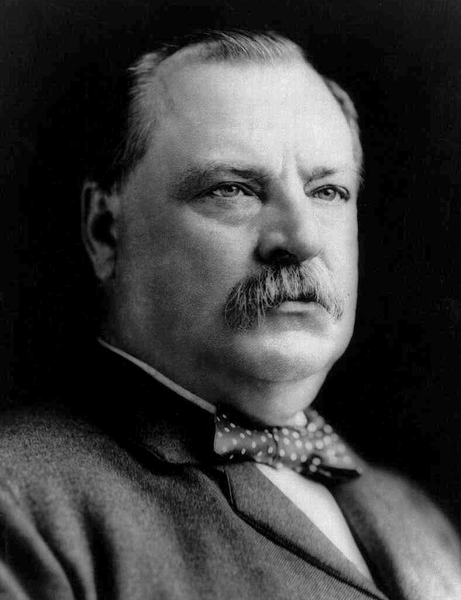 The U.S. Presidential election already had taken place in 1892, with Grover Cleveland defeating the incumbent Benjamin Harrison. 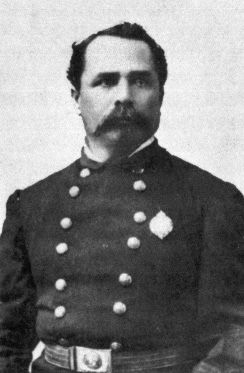 After his inauguration on March 4, 1893, President Cleveland received the Queen’s protest and assignment from Paul Neumann, former Hawaiian Attorney General, who, by a power of attorney, represented the Queen. 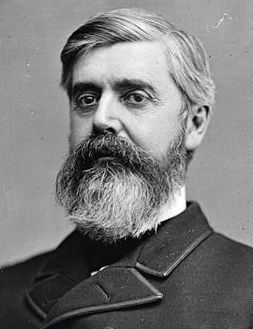 On March 9, 1893, Cleveland withdrew the treaty from the Senate and appointed James H. Blount as Special Commissioner, a former U.S. Representative from Georgia and former Chairman of the House Committee on Foreign Affairs, as special commissioner to investigate and report his findings to Secretary of State Walter Gresham. By accepting the Queen’s temporary assignment of executive power, President Grover Cleveland bound himself and his successors in the office to temporarily administer Hawaiian Kingdom law in accordance with Article 31 of the Hawaiian constitution until the executive power would be returned. The investigation concluded that the United States diplomat and troops were directly responsible for the illegal overthrow of the Hawaiian government with the ultimate goal of transferring the Hawaiian Islands to the United States. Blount reported that, “in pursuance of a prearranged plan, the Government thus established hastened off commissioners to Washington to make a treaty for the purpose of annexing the Hawaiian Islands to the United States.” The report also detailed United States government actions that violated international laws as well as Hawaiian territorial sovereignty. This entry was posted in International Relations, National by Hawaiian Kingdom. Bookmark the permalink. Time to end the occupation. CORRECTION, Not “Voluntary” as Quoted above, without being under “DURESS” of fear of HARM and DEATH of the Queens Hawaiian Ohana (Family by Birth-Bloodline, and Personal Friends) with ACTIONS by the UNITED STATES oF AMERICAN NAVAL FORCES as an ACT oF WAR against a SOVEREIGN NATION that HONORED and WELCOMED VISITORS to the Hawaiian Nation in the located middle of the PACIFIC INTERNATIONAL WATERS(?). Glory to the Father, and Credit to His Son for Loving His Father!!!!!! Aloha ke Akua IO ola u’a mau kea ika aina ika pono e mamala hoa kanawai a me o’nipa’a ke kanaka holomua!!! Might seems to make right…but only for a time. Evildoers answer for their deeds in the hereafter. This is precisely the ’19th Century Geopolitic’ that the extreme right in the US hopes to restore by disparaging the UN. They hope to create a “Pax Americanus” modelled after the “Pax Romanus” of the Roman Empire…… for the benefit, of course, of only the USA. UNFORTUNATELY: This would require that the US maintain (as it does now) military expenditures greater than the rest of the G20 combined in order to enforce it….and the American people are finding, as the US share of the global economy shrinks, that this kind of expenditure is not something that they can or will tolerate. To date, the listing has been deleted 10 times, by different editors, after which I undid those deletions. Recently a discussion has ensued on the talk page for that article, as part of the editing war. A third opinion was received, which I disagreed with. We then sought the help of the Wikipedia Mediation Committee, which referred it an RfC (request for comments) on the article talk page. This is where editors get to vote and make statements regarding whether the listing should remain posted or be removed. I have made my closing statements. So way dont the united state try take over queen elizabeth to since they just wont to take over the hole world. Why do we continue to have places and street name giving honor to these people.. Close the book on the injustices they have done and take their names off.. begin changes.. not forget, always remember the injustice but stop giving them honor by having their names in our faces, on our roads, parks, locations, etc. This hewa will be corrected. Guaranteed. There is much happening in the world right now against the cabal which has tried to take over the planet, and in support of those nations whose sovereignty has been (temporarily) suspended.